We are still accepting busing applications for the 2019-2020 school year for Elementary Schools . Please note that the busing application deadline for the 2019-2020 School year for Elementary Schools is May 15, 2019. Please note that the busing application deadline for the 2019-2020 School year for Secondary Schools was March 30 , 2019. Late applications are being accepted for Secondary Schools and will be processed only after all prior applications have been accommodated and if space is still available. Routes will not be altered to accommodate late applicants. Parents will be responsible for getting students to stops as late applicants are accommodated on existing stop locations and riders may have to walk a distance of more than 750 m.
As traffic and other road conditions change each day, we strongly recommend that the student be at the stop at least 5 mins before the stated time. If the student is not at the stop when the bus arrives, the bus will not wait. Do not, under any circumstances attempt to chase the bus with your vehicle. This is an unsafe practice and a hazard to you and all students on board the bus. Reported incidents will be dealt with accordingly and may result in loss of busing privileges! How does Bus To School determine routes and bus stop locations? Each year the bus routes are structured to accommodate the students enrolled in regional programs as per boundary defined by school boards to the best of our ability. Each school year the bus routes change and are based on the applications received before the application deadline. We will do our best to provide the closest and safest stop to each rider. Safety and efficiency are key considerations in creating the bus routes. We will strive to have a distance of less than 750 meters from the student’s home to the bus stop. 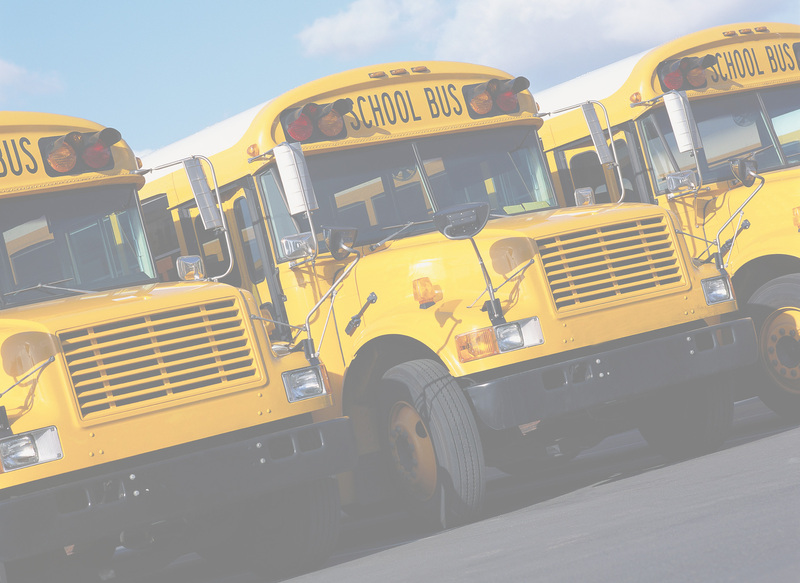 Our mission is to provide the most economical and efficient transportation for as many Regional Learning Choices Programs as possible thereby enhancing the school experience for those who take the step into higher and more diversified education. Bus to School Program was founded with sole mission to enhance the school experience for those students who take the step into higher and more diversified education. Learn about the co-founders connection to this mission here. BTSP helps in reducing toxic gas emission generated by unnecessary car journeys and replacing them with high quality bus services. During the last year alone, we saved nearly 250,000 car journeys which substantially reduced the volume of emissions poured into the atmosphere. Learn about our initiatives here. Bus to School Program is at present using First Student Canada as the operational partners. Learn more about them here.